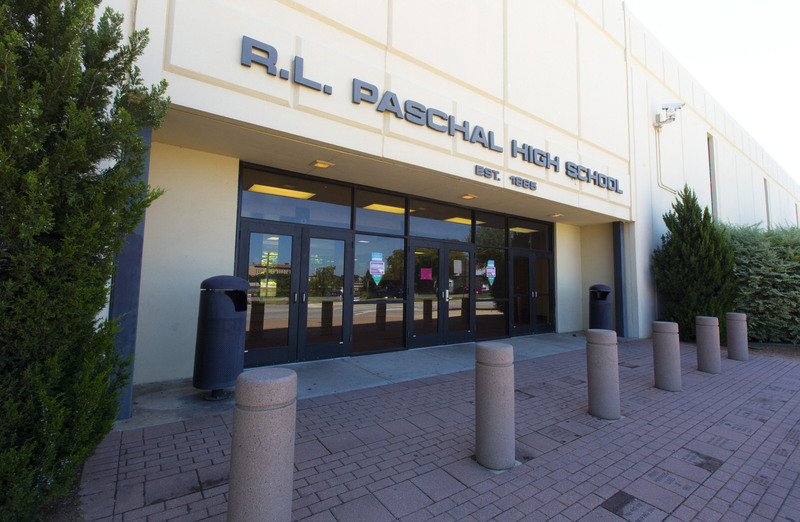 R. L. Paschal High School is a secondary school located in Fort Worth, Texas, United States. It is part of the Fort Worth Independent School District and descendant of the city's first secondary school, Fort Worth High School, which opened in 1882. These projects are part of the 2017 Bond.